General Hospital celebrated its 55 Anniversary on April 1 and Soaps in Depth is commemorating the event with Soaps in Depth’s 55 Anniversary Collector’s Edition. 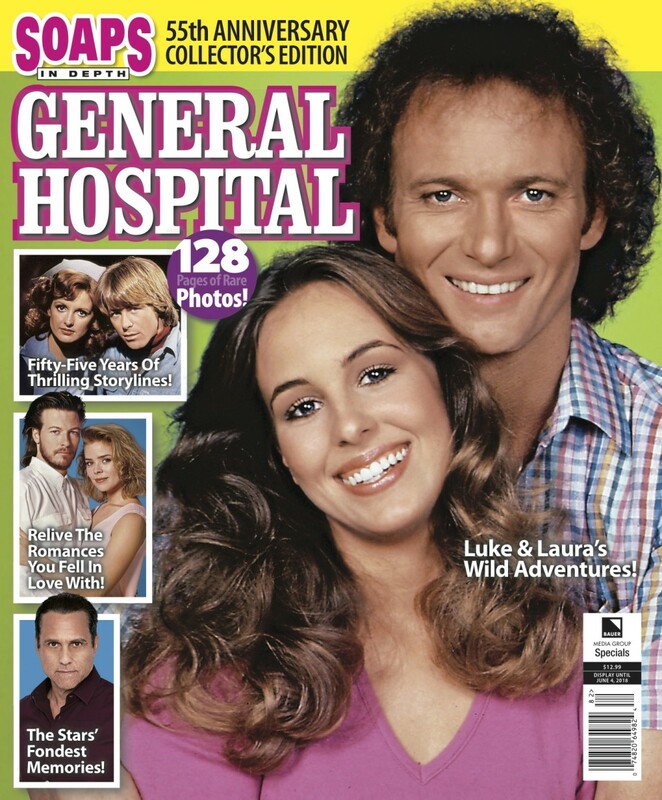 The 120 page issue is packed with interviews of General Hospital legends Genie Francis, Anthony Geary, Maurice Benard, Kin Shriner, Steve Burton, Laura Wright and Nancy Lee Grahn. 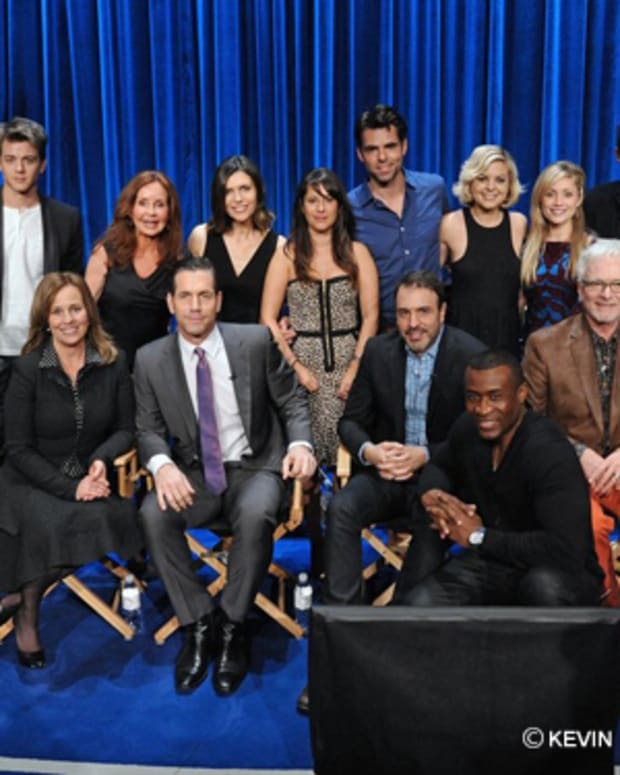 It is bursting with behind-the-scenes secrets, quizzes and a decade-by-decade freeze frame of General Hospital’s evolution since 1960. Look for Soaps in Depth’s Collector’s 55 Anniversary Collector’s Edition on newsstands!